Do you sometimes wonder how to balance your content and get the image to text ratio right in your PowerPoint slides? 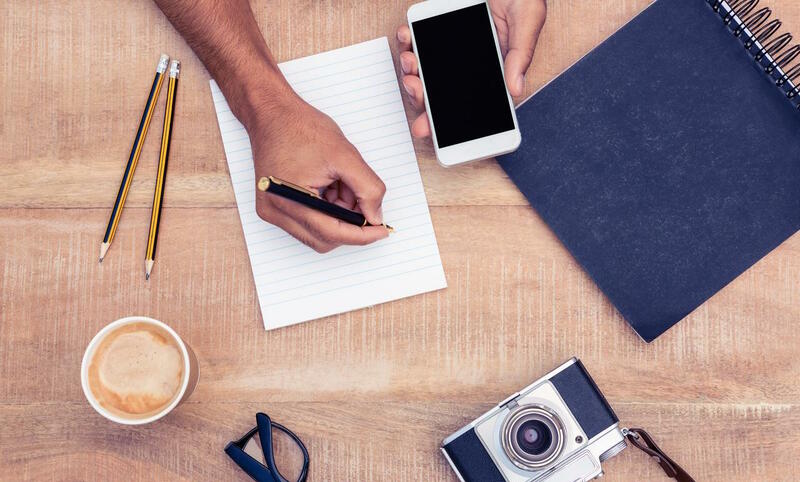 Here are a few quick tips to help you create clearer, more compelling presentations. I always used to start with my slides. I'd find the nicest looking presentation on my hard drive, click Save As, and start tweaking away. I'd be switching headlines, moving bullets around, and swapping copy without even considering that fact that the content was created for an entirely different context. The benefit? I had a slick-looking presentation that was supposed to take less time to create. The problem? I'd be letting the slides take the lead, not my message. And often all the tweaking ended up taking more time that doing it right from the start. Every presentation is unique, and there's certainly a place for PowerPoint templates. But, it's always good to figure out what you want to say before you move on to how you're going to say it. So, start with a piece of paper. Or a whiteboard. Or perhaps some mind-mapping software. Just don't start with your slides. Why am I delivering this presentation in the first place? What's my core message? The one thing people can't forget. What other points do I need to get across? What do I want people to do with what I've said? Action points? These should be one-liners. Not the cheesy kind, just something short and sweet. Two-liners are ok too, but any longer and you're probably going to start sending your audience to la-la land. Now, try losing everything but the headlines. Saving the rest for your talk means you have something to say. If everything's on the screen, your audience may as well read your presentation instead, in which case we suggest you send a world-class Word doc instead of giving a presentation. And if you do need to add a large chunk of text to your slides, remember to pause and let people read it for themselves. Otherwise you're making them choose between paying attention to you or your presentation. That's not a decision you want to force them to make. You can also try breaking it up into smaller chunks and adding some speech bubbles, shapes, or clipart to help make it easier to digest. Oh, and try killing as many bullets as possible before they kill your presentation. As much as we love a vibrant, action-packed picture, sometimes an effective PowerPoint presentation calls for something calmer. Presentation images that don't get in the way of your message. Another option is to use a layout suggested by PowerPoint Designer, like the one above. If your image is too detailed and the text is hard to read, they'll often add a filter to make the copy legible. Just remember, busy backgrounds can compete with your copy, so if in doubt, keep it clean. We have a whole collection called Space for Text curated just for this, full of royalty-free images with plenty of space for copy. 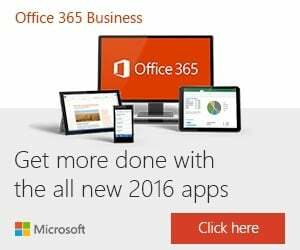 Open the Pickit Free Images app in PowerPoint and Word and take a look. Don't have the app yet? Click! Don't just skim through them. Revisiting each slide with fresh eyes is key. 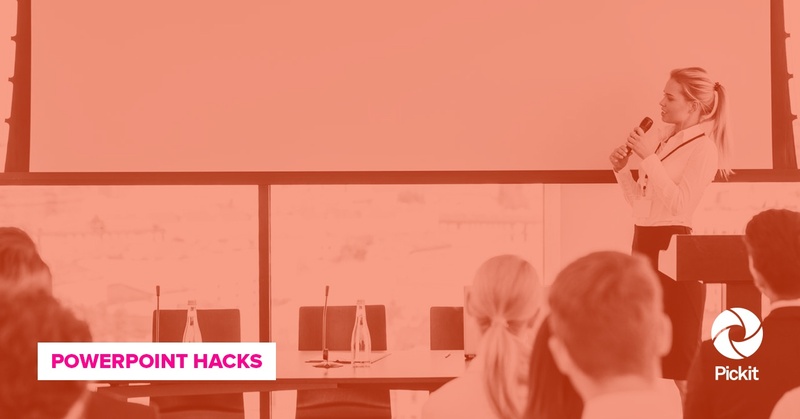 Presentations have a tendency to evolve and take on a life of their own, and you need to make sure your slides all work well together and that your message still makes sense. Don't be afriad to let your images inform your message, just make sure the message it always taking the lead (think dancing). 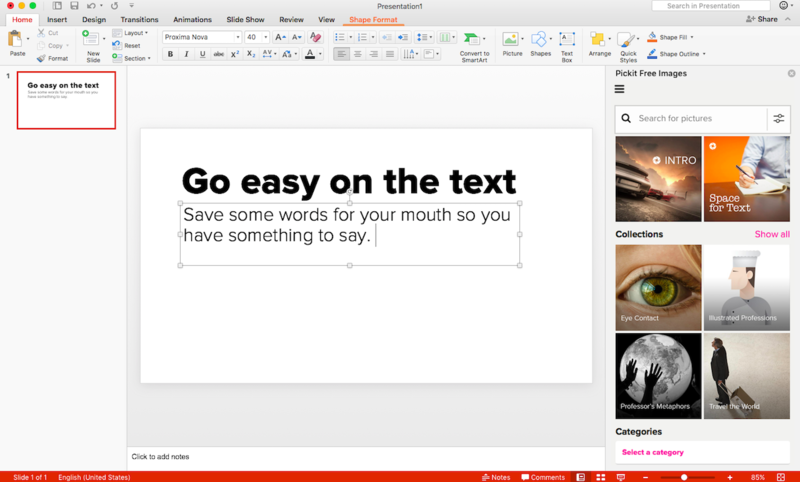 For more PowerPoint Hacks, take a look at this post. 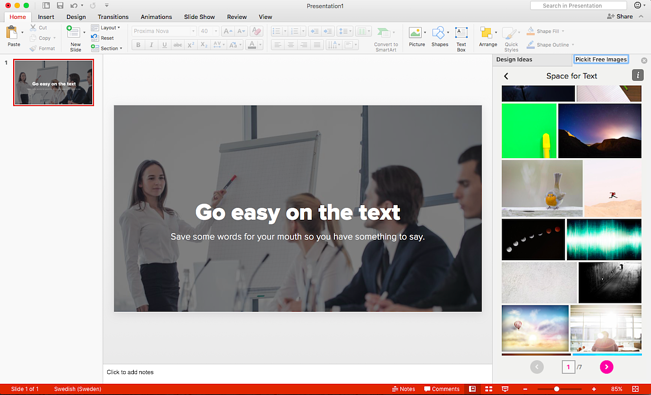 Get it now to access free presentation images right inside PowerPoint and Word. Just click, click, install, and away you go. This was posted by Brad Hawkes, our Content Marketing Manager here at Pickit. He's not a professor of rhetoric and he's never given a TED Talk. 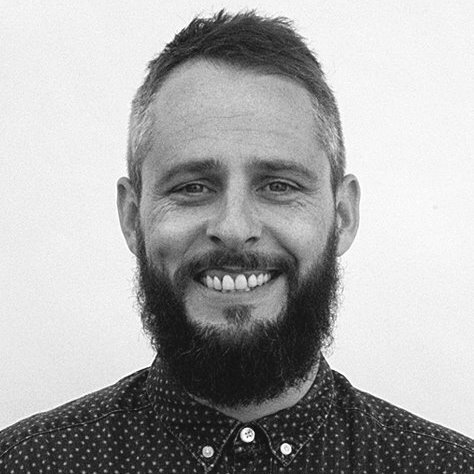 He has, however, clocked up over 1000 presentations, seminars and talks over the last 15 years, picking up a few ideas along the way. He once spoke to a crowd of 5000, but mostly he's spoken to crowds of 5, and he's always looking for simpler, clearer ways to say things and get a message across. He also makes a fine cup of coffee.